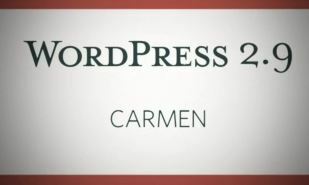 WordPress 2.9 Camen (in honour of jazz vocalist Carmen McRae) has arrived! 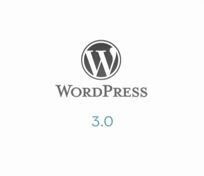 Have you upgraded your wordpress yet? 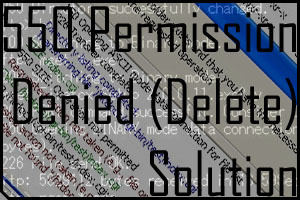 There are a few newly added features that are definitely useful for many people. I for one love the new image editing feature, sure it ain’t that powerful but it sufficient enough for some minor editing. Thumbnails for articles and stuff now come built in within the engine itself and you can use it for your new theme and so on. 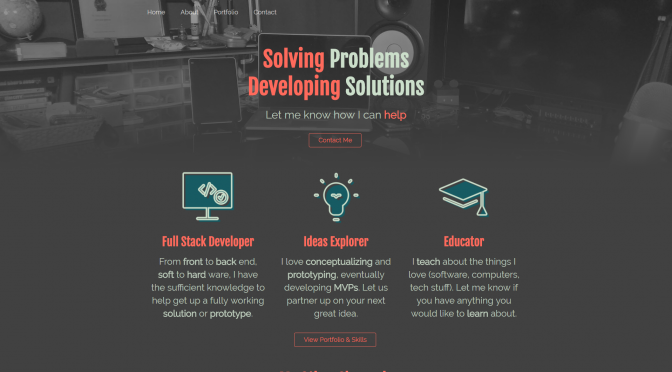 Check out the main site for information on all the changes and stuff.